Searching for high-quality Brother HL-L6200DWT printer toner at incredible, everyday low prices? Then shop our incredible selection of discount replacement toner cartridges and get great savings that just can’t be beat. We guarantee each and every one of our cartridges to perform at OEM standards as they have been specially engineered to their exact specifications so they won’t void your printer’s warranty. All orders placed with us come with our 100% quality promise so you can feel confident when shopping with us. 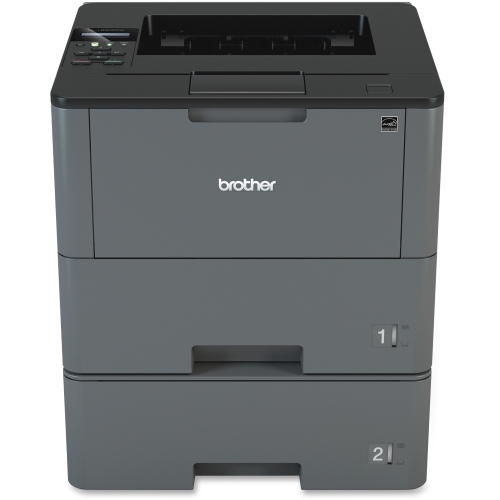 The Brother HL-L6200DWT printer is compatible with our Brother TN880 toner cartridges, delivering a high yield of 12,000 pages and the Brother DR-820 Drum Unit which features a 30,000 page lifespan. These toners add clarity, definition and boldness to all your print jobs for excellent quality at a fraction of the cost, as part of our full satisfaction guarantee. We back this up by offering a comprehensive 1 year warranty on all orders from the of date purchase. Find out how much you can save today!